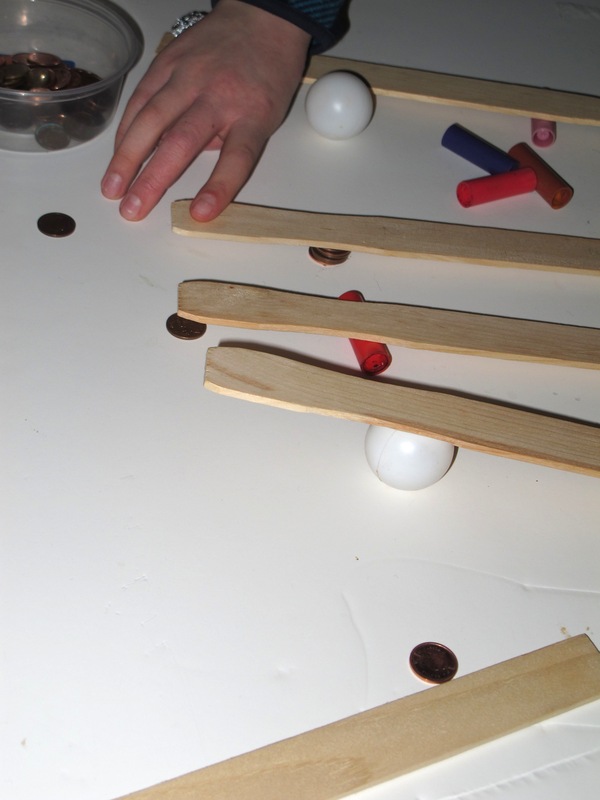 Freely experiment with a group of materials that can be used to make levers. 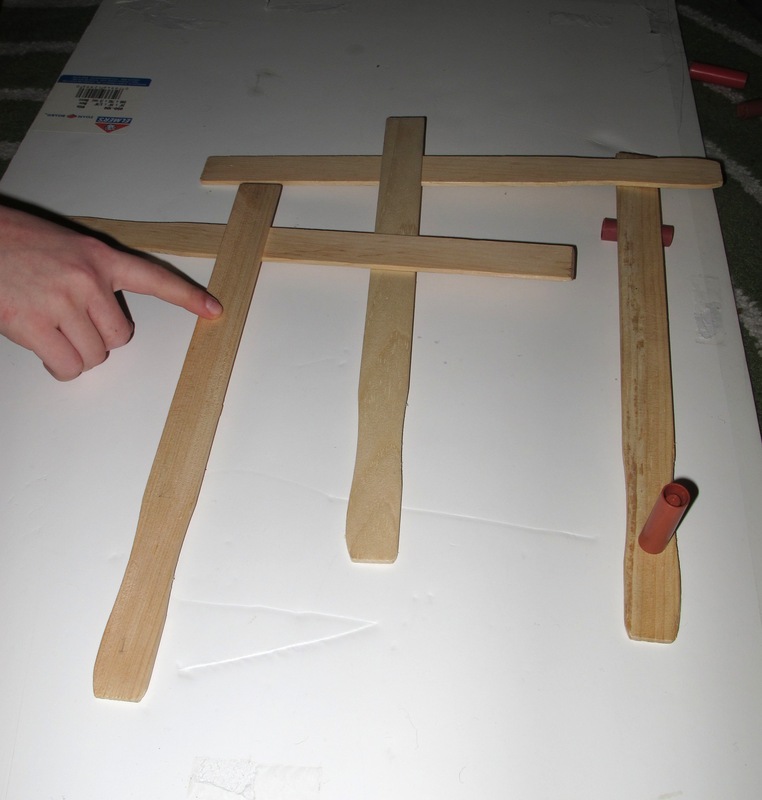 I have run this activity after introducing levers to students: I show the lever bar, the fulcrum and the load. Show how they can change the position of the fulcrum. Then the students free play with the materials, centred around the lever concept. Encourage them to make chains of levers or see saws. This activity is fairly chaotic. 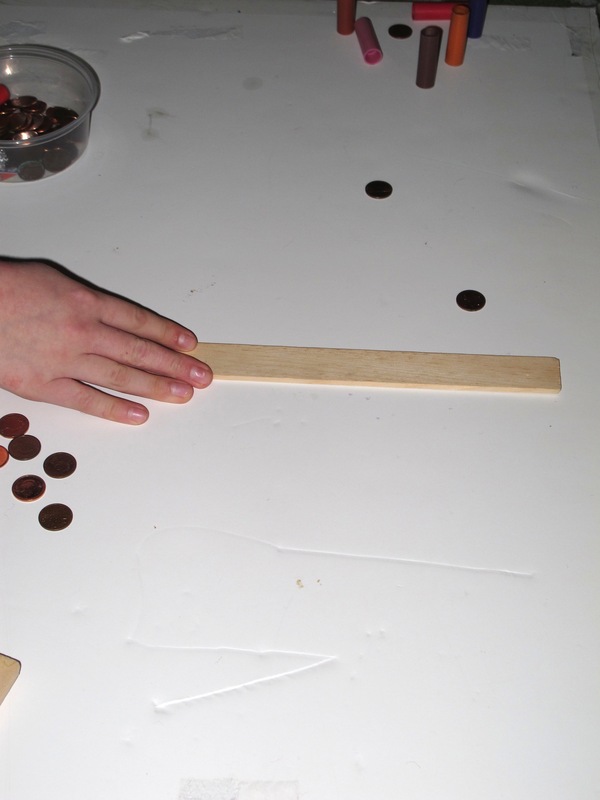 For a more structured exploration on the effect of fulcrum position in levers see lever experimentation: projecting a ball or Balance point on a stick or ruler.